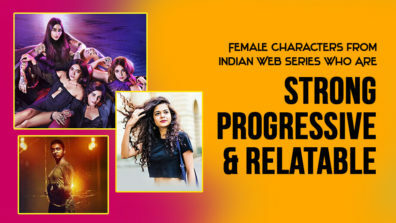 bindass, recognizing the role that music plays in taking the narratives and stories forward, created its first exclusive soundtrack for its series- Girl In The City last year. 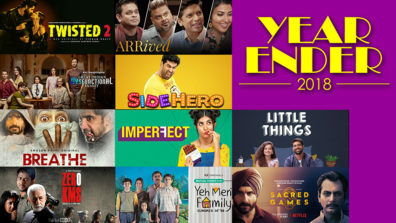 With songs such as ‘Khwaabon Ki Gali’, ‘Isharon Mein’, ‘Tham Ja Zindagi’, fans instantly took to the songs which helped them form stronger and deeper connection with Meera and understand her story and journey better. The success of these songs and the overwhelming response from fans all over paved way to creating more compositions for the second chapter. 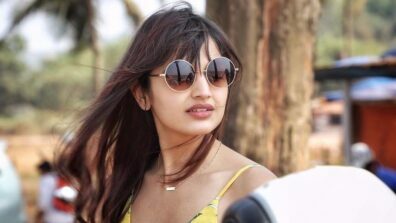 ‘Junoon’ (sung by Isheeta Chakravarty and lyrics by Manaswi Mohata) was the first song that was shared online, followed by ‘Lohri’ (sung by Isheeta Chakravarty and lyrics by Nirmal Ohri and Nita Malhotra) and ‘Mann bani Kahaaniyaan’ (sung by Shubhangi Joshi and Karan Malhotra and lyrics by Manaswi Mohata) and another special number titled ‘Meera wala Gaana’. In 5 days the songs have generated over 2 lakh views already! 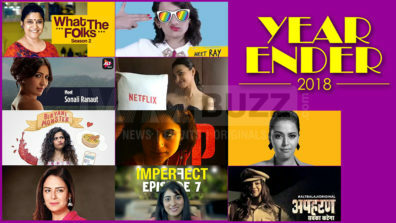 Last season, special music videos were curated for ‘Khwaabon ki galli’, ‘Tham Ja Zindagi’ and ‘Isharon Mein’ that took the youth by storm. 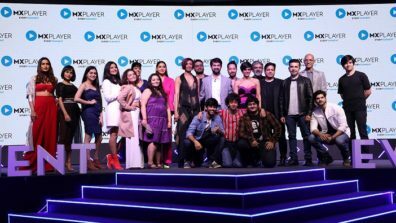 This season, bindaas will release a special mash-up music video of the four songs and soon launch it on bindass’ YouTube channel. 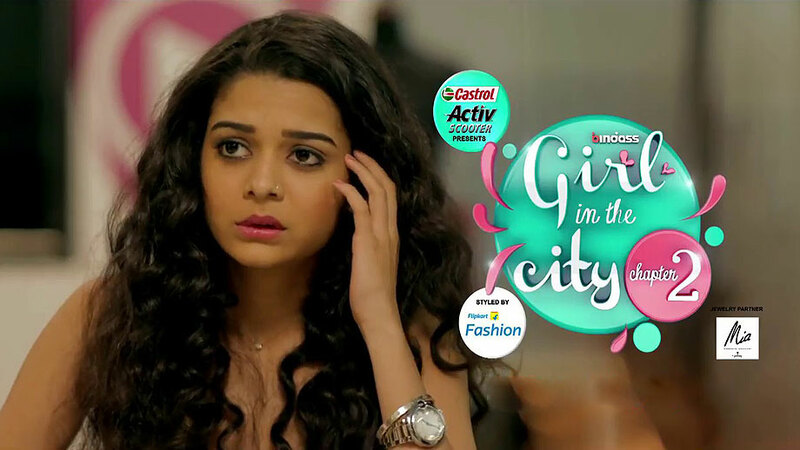 Girl In The City Mithila Palkar Is No Less Than A Bollywood Fashionista! 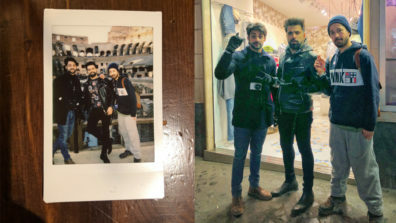 Rithvik goes old school sans his phone on his Roman getaway!